We will visit this facility at 10:00am in the morning and will follow it up by lunch at The Bradford Club at 1:00pm. The Recycling and Energy Recovery Facility is designed to remove recyclable waste from black bins and recover energy from what is left over. It will significantly reduce the amount of waste that is sent to landfill. A visitor centre that offers people the opportunity to learn more about the facility and educate people on waste and recycling in Leeds. The internationally renowned architect, Jean-Robert Mazaud of S’pace Architects has designed this facility. 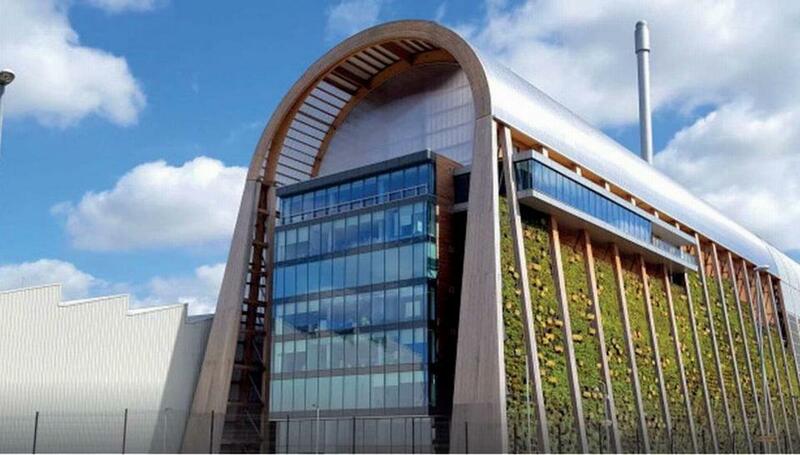 He has been instrumental in the development of many iconic UK recycling and waste management buildings. They have implemented the National Building Specification for both materials and workmanship, which is a recognised industry standard, for the architectural, civil and building works design for the Facility.